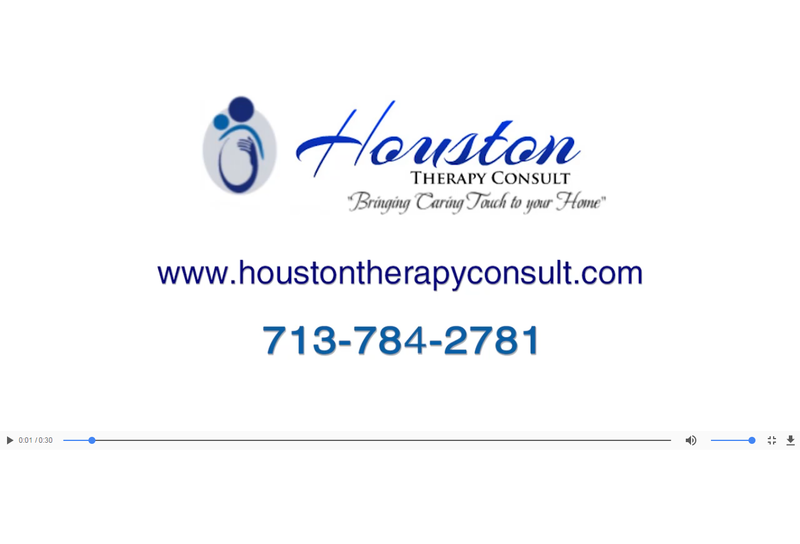 Houston Therapy Consult is a pediatric specialty nursing/therapy company. 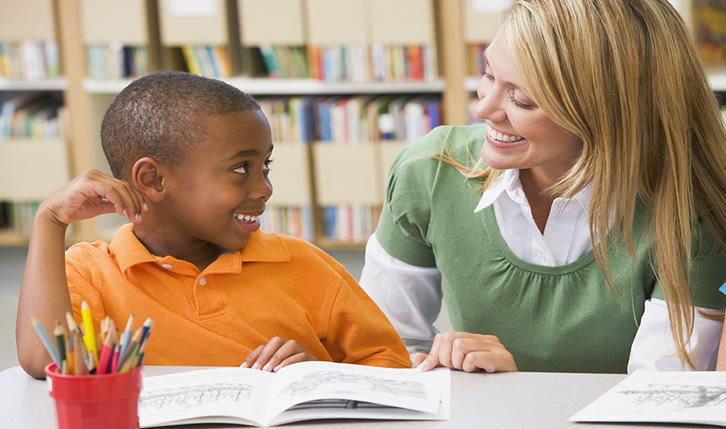 We specialize in providing In-Home Nursing Care, Speech Therapy (ST), Occupational Therapy (OT) and Physical Therapy (PT) to children in the comfort of their home. We service infants and children from birth to 21 years of age. As an established community partner, Houston Therapy Consult is focused on patients and dedicated to delivering quality patient care and service—all supported by a nationwide network of experienced healthcare professionals and staff. Our approach to quality care focuses on a commitment to providing a level of expertise, training, patient service, and monitoring that is difficult to match in our industry. Our Therapist is awesome. He is very patient and professional and always on time. Our child has made so much progress since we started working with him. Thank you Houston Therapy Consult. We couldn't have asked for a better Speech Therapy company to work with our child.